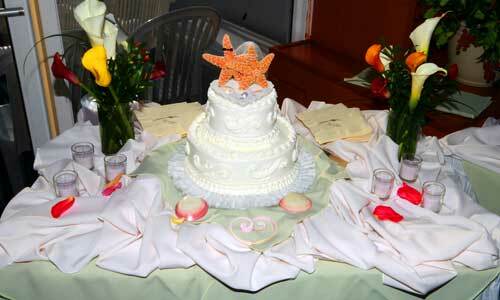 Weddings, Corporate functions, Anniversary Parties and more. 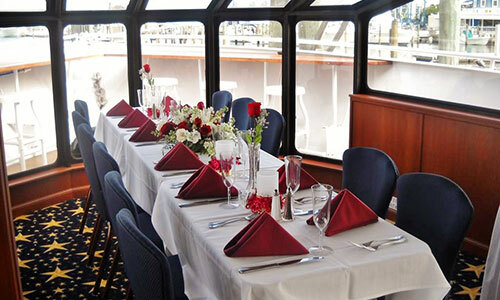 Make your occasion unique and memorable with the help of our friendly staff! 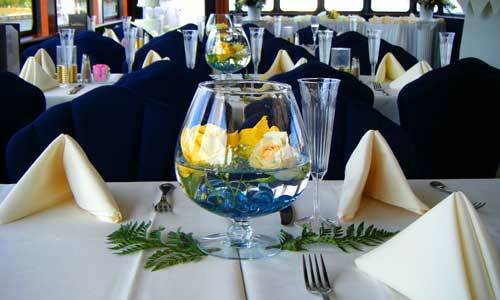 We can arrange everything from start to finish. 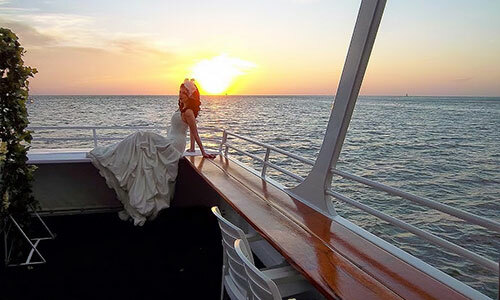 LET US HELP MAKE YOUR MARCO ISLAND WEDDING SPECTACULAR! 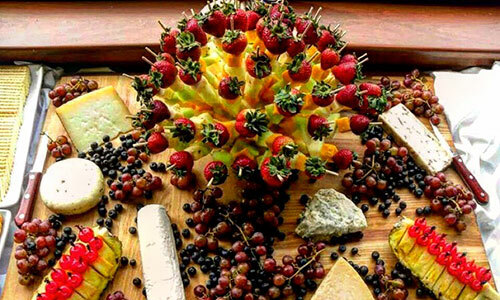 We specialize in wedding ceremonies, wedding receptions, rehearsal dinners, bridal luncheons, bachelorette / bachelor parties and gift brunches. 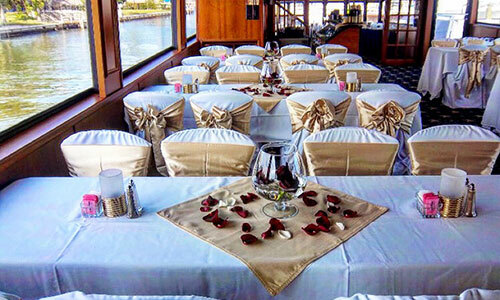 We can arrange everything from start to finish and will completely accommodate your needs including table settings, custom menu, flowers, entertainment, photography, transportation, special decorations and all the extras! 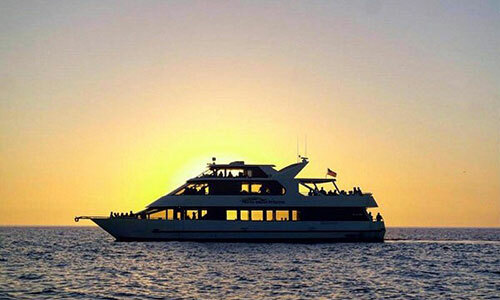 Luxurious appointments and first class service aboard a beautiful yacht accommodating parties up to 149. 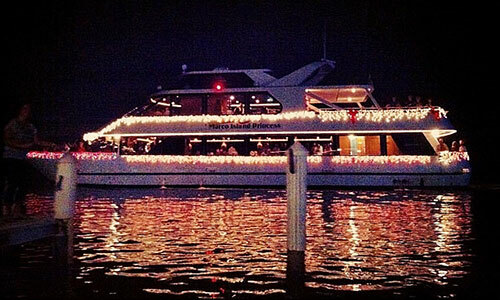 Enjoy the pristine waters of Marco Island and the Gulf of Mexico! 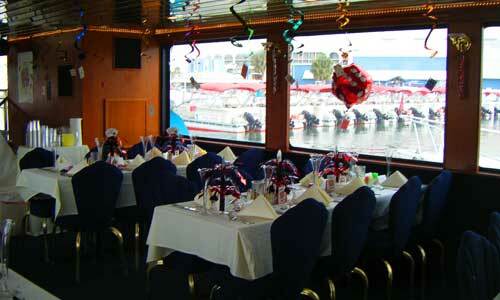 Departing from the convenient Rose Marina, 951 Bald Eagle Dr., Marco Island, FL. 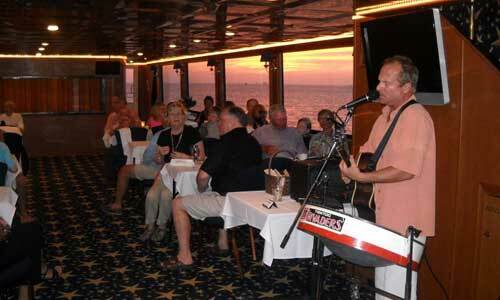 Just minutes from anywhere on Marco - and only 15 miles from downtown Naples. CLICK HERE FOR MAP, DIRECTIONS & WEATHER. Call (239) 394-4364 today to learn more about your many options, to reserve a date, or to speak with our event planning professionals. 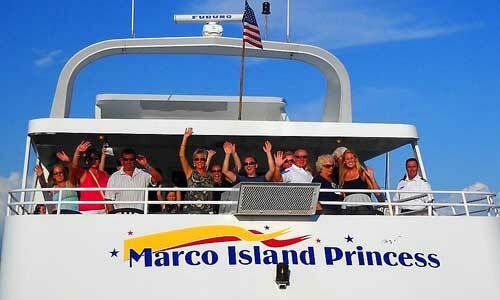 CLICK HERE to view special events on The Marco Island Princess.